Corn flake is a kind of cereal breakfast food with low heat and high dietary fiber. It contains thiamine, riboflavin, carotene and other vitamins as well as trace element selenium with high content. The content of essential amino acids in total protein is higher than that in rice and flour. However, maize protein lacks lysine and tryptophan, and its physiological value is low. In areas where maize is the main food, nicotinic acid deficiency is very common, so it is necessary to strengthen the nutrition of maize flakes in order to improve their nutritional value. 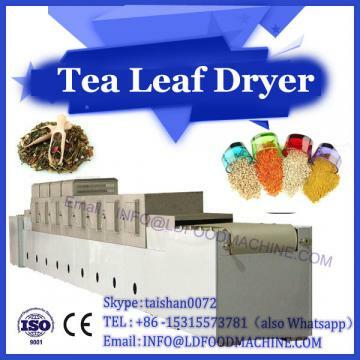 In this paper, a large number of experiments were carried out for processing corn flakes and nutrient strengthening technology by microwave drying machine. 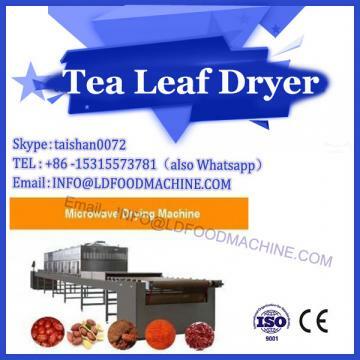 With hawthorn as raw material, the technological conditions of nutrition strengthening, microwave cooking, rolling, microwave drying and cooling and their continuous production were studied, which provided scientific data for the industrialized production of microwave processing of corn flakes. 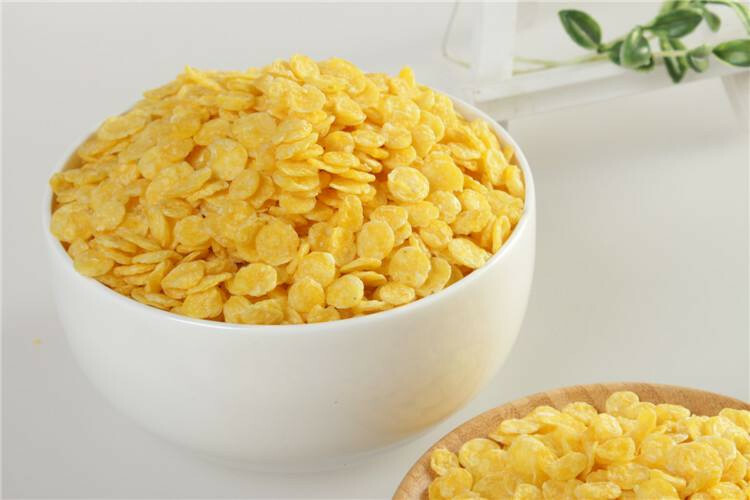 Corn flakes breakfast food can also be seen in the market at present, but the products seen in the domestic market, or can only eat dry puffed food that can not be soaked in water, or must be cooked before eating corn flakes food, have certain defects. 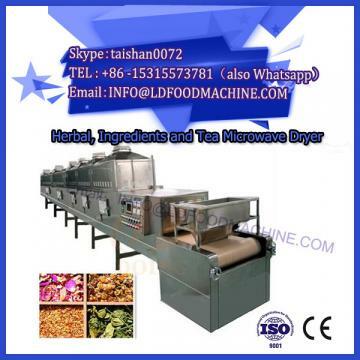 The company's corn flakes machine production area corn flakes breakfast food can be eaten directly dry, can also be soaked in cold, hot milk instant, is very popular in recent years in foreign countries, new food, has not been seen in the domestic market. The development of new corn flakes breakfast food is of great significance not only in adapting to market demand, developing new low-calorie nutritious convenience food, but also in solving the value-added problem of maize post-harvest processing and solving the problems of agriculture, countryside and farmers in China.